We assist our clients in charting a roadmap for the future and aligning the operations and resources to achieve their strategic vision. 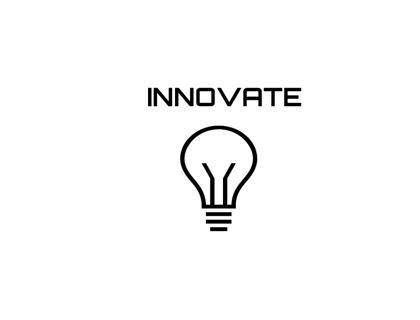 "The secret to change is to focus all of your energy, not on fighting the old, but building the new"
In these disruptive times, VANGUARDS emerge with a clear mission. With increasing change come new opportunities. To succeed VANGUARDS build capability to seize these new opportunities to set themselves apart from the herd. We can distill these capabilities down to four key practices. Each vanguard is noteworthy for it's growth. At the heart of each vanguard transformation is the firm belief that enhanced growth are the surest approach to long term prosperity. Utter devotion to excellence creates an unstoppable drive to exceed beyond everyday expectations. While change is happening all around, vanguards retain the drive to sustain their mission. Vanguards outmaneuver challenges and redefine the game. 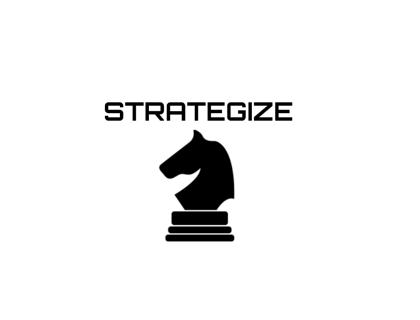 As Sun Tzu said; "Strategy without tactics is the slowest route to victory. Tactics without strategy is the noise before defeat." Vanguards lead their field through dedication to their team. Growth means turning from misaligned interests to clear leadership and the agility to pivot around new trends and opportunities. 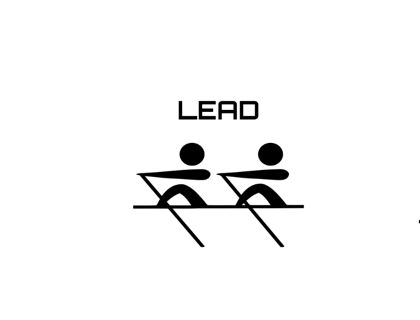 VANGUARDS do not lead their field by playing a bigger game, they lead by creating their own game. Tomorrow's world is unrecognizable from the world of yesterday. We’re living through unprecedented change: digitization; globalization; urbanization and environmental changes. With this change, we see four approaches VANGUARDS execute to harness new uncertainty. Einstein said "Technological progress is like an axe in the hands of a madman". At the heart of every transformation is a rapid transition to and adaptation of new emergent technologies. While innovation and technology are part of the solution, they're also part of the problem. 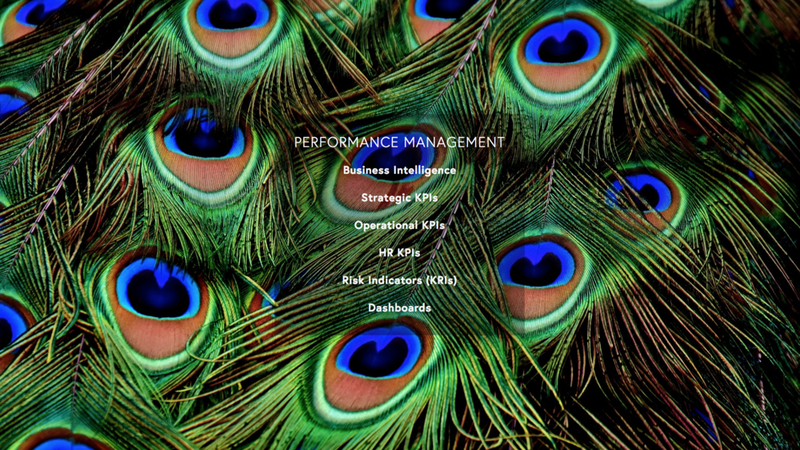 VANGUARDS witness a performance mindset built through well tested approaches. Often overlooked yet sheer confidence in the organization and strategy is not enough. Emergent leadership, growing pains, shifting markets and unexpected customer demands require the best at all levels to process, re-engineer and pioneer new patterns. Talent and technology have an opportunity to converge as more manual tasks are taken on by systems and new methods require a different kind of work. 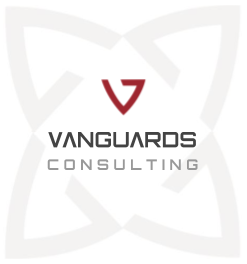 VANGUARDS demonstrate transformational approaches to harness this new wave of technology. Stunning results emerge when you bring proven frameworks and methodologies executed via appreciative enquiry with authentic curiosity into the unique culture of an organization that resolves the toughest challenges leading to breakthrough outcomes. The clients we work with are amongst region's finest, each a leader in their category. From traditional banking to design innovation to transportation to building, from luxury to utilities, we go where there is an industry vanguard in need of a partner. The passion, engagement and quality that VANGUARDS team has demonstrated in helping DOUMMAR. At first, we were skeptical on the outcomes but, VANGUARDS’ made it a great success. Thank you! 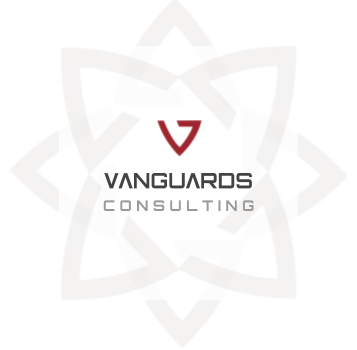 We chose VANGUARDS because of their clear and effective hands-on approach. VANGUARDS team members are professional, passionate, delivered real value-added results and exceeded our expectations.